Foot Orthotics and Arch supports. Customised to each client. Tailored Orthotic assessment and templating in conjunction with our FCE system. A follow up scan of the Spine and Pelvis once you have received your Orthotics. This illustrates how the orthotics we supply positively influence spinal bio-mechanics. Reduced rates on second and multiple pairs. Foot Orthotics are devised to correct malfunction in the feet. However, a large number of orthotics are having a negative effect on the spine. FCE Scan is the only company in Ireland that can currently assess the impact of orthotics on the spine and pelvis by using our scans. Therefore we can stand over the products we supply and our clients can rest assured that they are receiving a quality product.Custom-made corrective orthotics are used in the treatment and prevention of numerous foot problems and associated ailments that can affect the foot, ankle, knee, hip and back. We offer a wide range of orthotic styles custom-made for each individual depending on preferred foot-wear, activities and various other specifications. 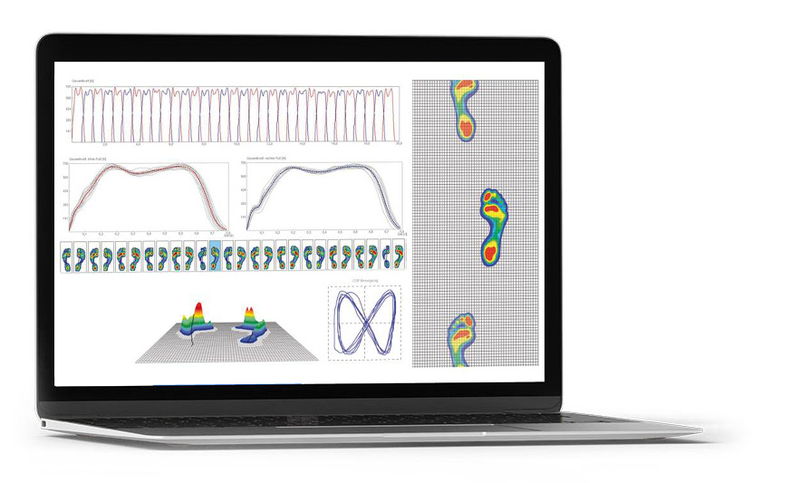 With our Full FCE Scan we can incorporate the most advanced gait analysis (walking analysis) technology to measure the feet and legs. Uniquely we also measure how any foot orthotic will affect the pelvis and spine.